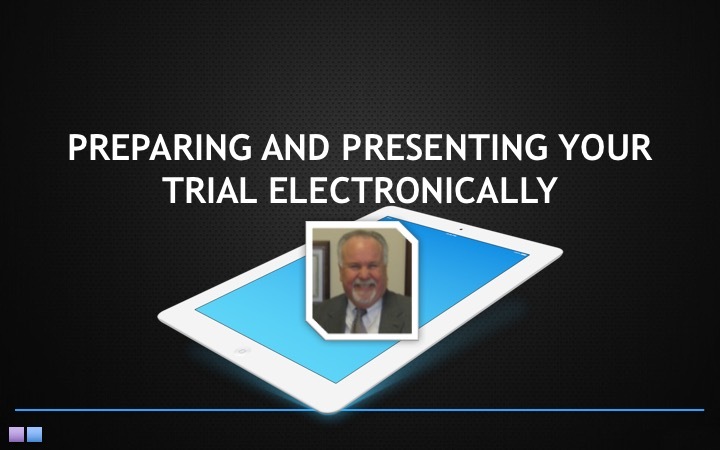 TrialDirector – the most flexible and widely-used trial presentation technology available. Easily organize, annotate and customize your exhibits for large or small cases. 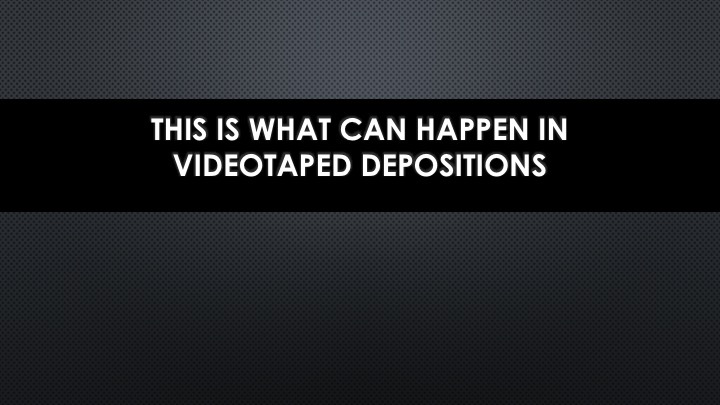 Present virtually any type of document or media from your PC, tablet or iPad and create deposition clips in a snap. 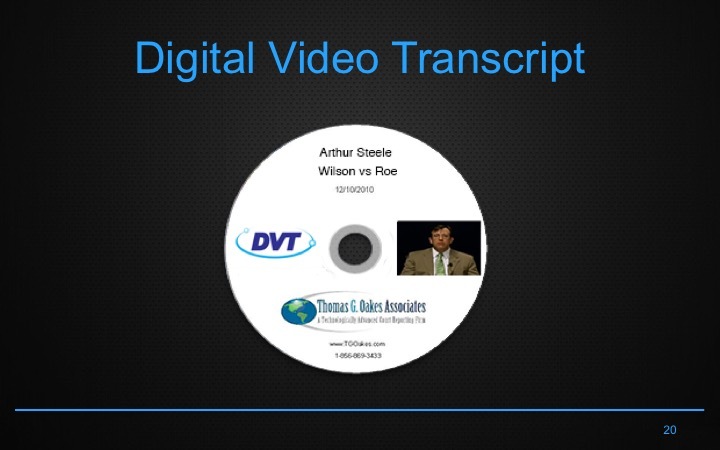 Streamline your entire trial preparation and trial presentation process with one simple tool. TrialDirector for iPad is a simple evidence management and presentation tool designed specifically for use with the iPad. 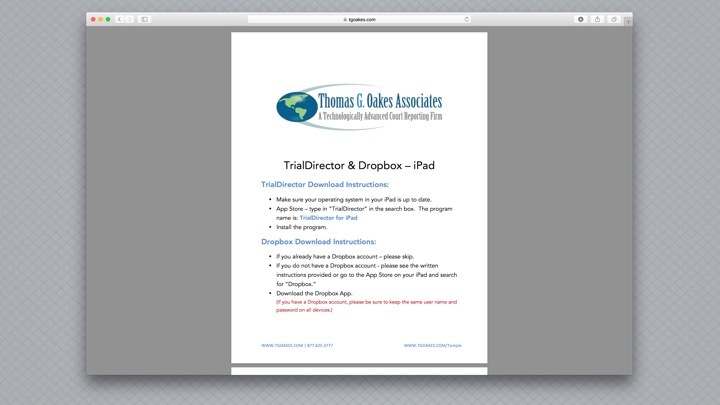 With TrialDirector for iPad, you can create a case folder, add exhibits to your case through a DropboxTM or iTunes® account and interact with your evidence using the annotation and presentation tools. Or for a more professional and feature-rich experience, prepare your exhibits in TrialDirector 6 and export to TrialDirector for iPad for presentation. Fair warning, TrialDirector takes a bit of time to learn. If you are presenting only documents and images, and you are looking for a simpler and more intuitive presentation tool, use TrialPad for iPad or TrialDirector for iPad. 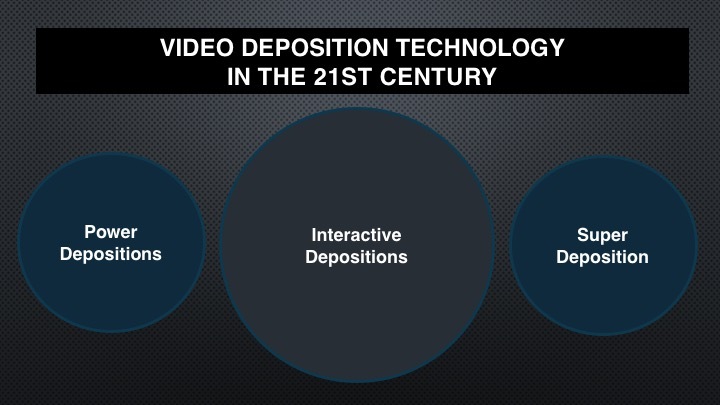 But if you have taken video depositions in your case and want to create clips for presentation, then this is your solution. 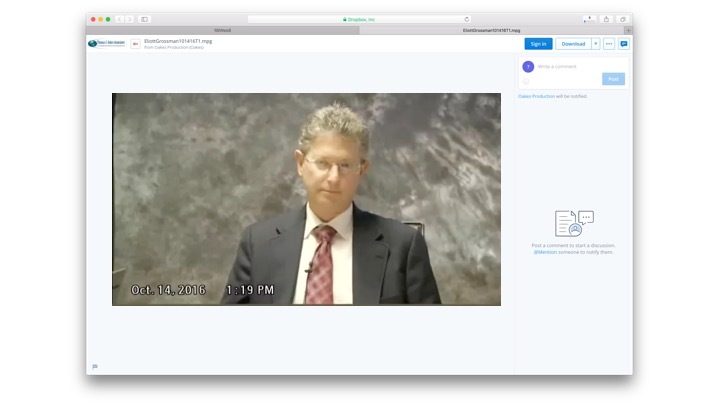 With a bit of work, you can figure out how to create and display clips of testimony, with the transcript synced to the video and scrolling beneath the video window--a clean and highly devastating way of impeaching a witness with prior testimony. 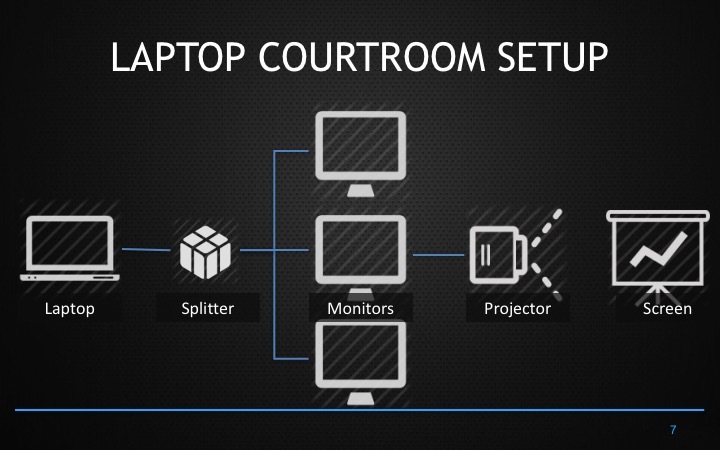 If you want to be "all powerful" in the courtroom, then invest the time to learn how to use this superb program, which runs only on a PC. 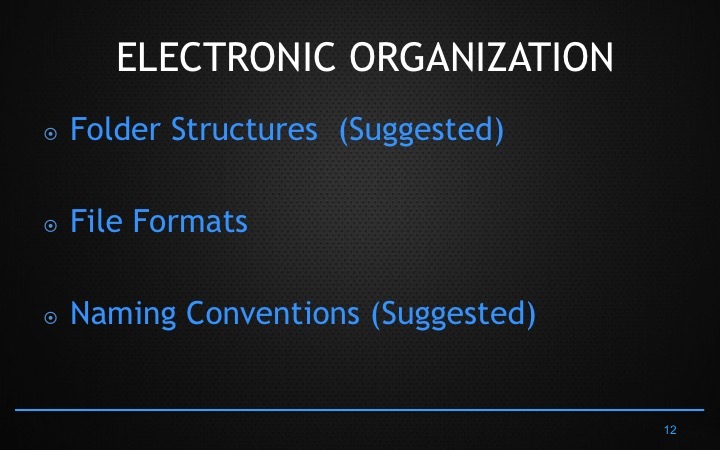 An abbreviated version has been built as a app for an iPad. Here are a series of "how to" materials that inData has prepared for learning various functions and features of Trial Director. Tom Oakes and his team are masters at TrialDirector. 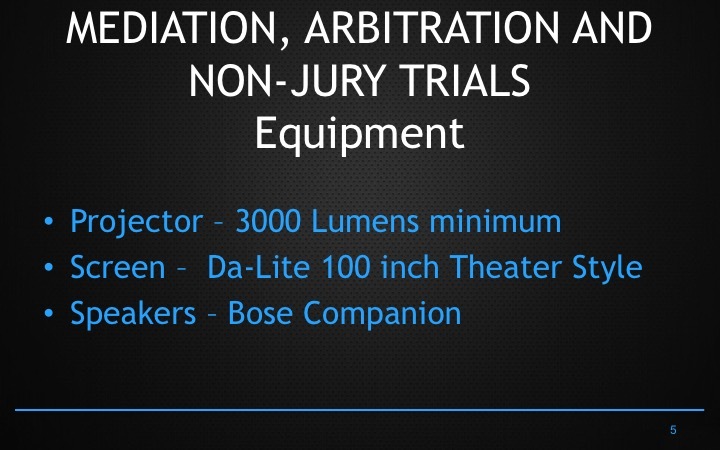 Tom teaches TrialDirector to students at Temple Law School. 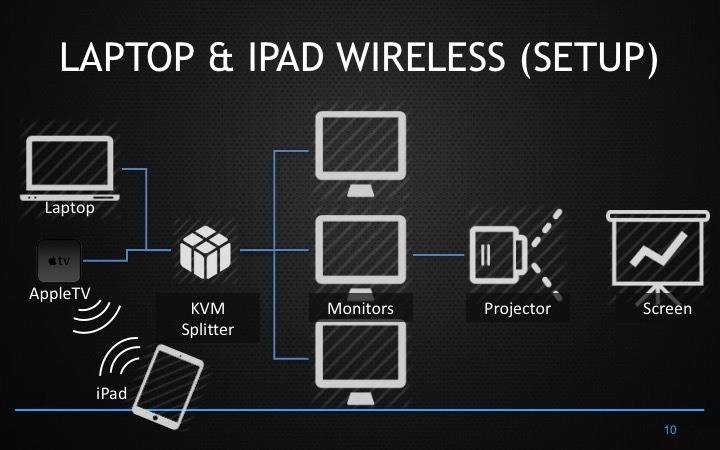 Below are three presentations that Tom has done on trial technology, TrialDirector, and TrialDirector for iPad. 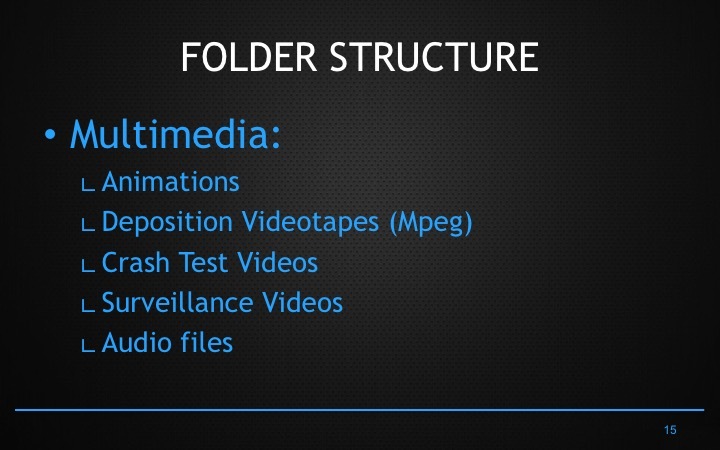 Here is a Quick Reference card that the makers of Trial Director have prepared. 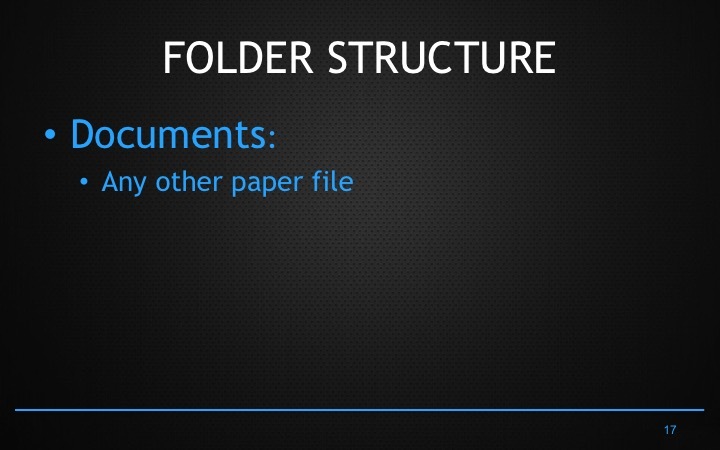 Print this and take it with you anytime you are presenting.